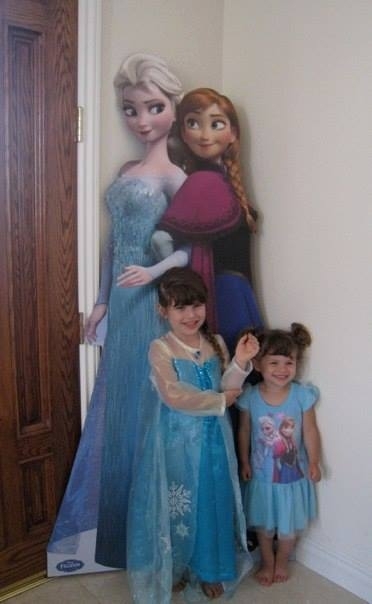 Although Frozen came out in 2013, children just can’t seem to “let it go.” Whether it’s the catchy music, the lovable characters, the beautiful message, or all of the above, children are still asking their parents to throw them Frozen themed birthday parties. 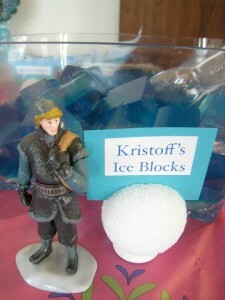 Here are some fantastic tips to help you throw your child a really “cool” Frozen party. Attire: First thing’s first. Make sure the birthday girl/boy has a Frozen costume to wear for their party. 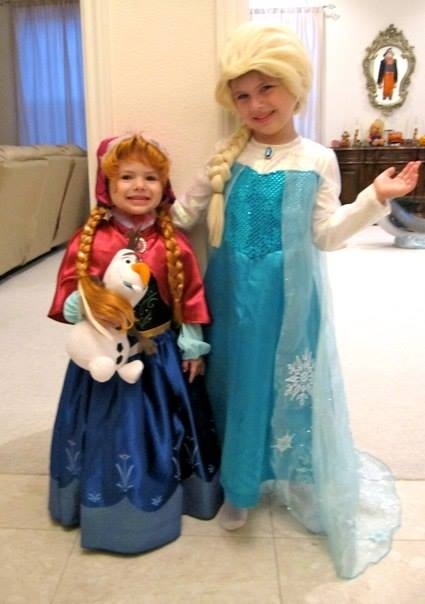 For girls, there are plenty of Elsa and Anna costumes available in a variety of designs, including Frozen Fever (aka The Disney short about Anna’s birthday). For boys, Olaf is very popular and so is Kristoff. If you are crafty, there is plenty of fabric available at fabric stores like Jo-Ann’s to create your very own Frozen costume. (My daughter was very fortunate to have her very talented and dedicated grandmother make her a gorgeous Elsa dress for her birthday.) Don’t forget the wig (if needed) and the accessories too! 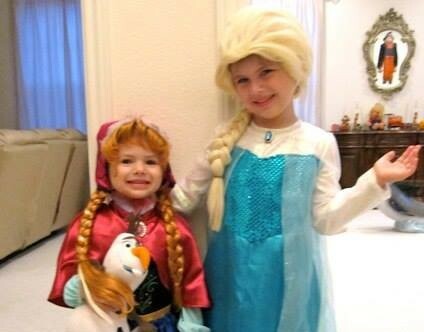 When my younger daughter dressed up as Anna, she carried a stuffed Olaf around with her. It was adorable! Encourage your guests to wear Frozen attire to the party as well for extra fun! Cake Table: If you have Frozen toys to use as decorations for the cake and cake table, by all means use them! 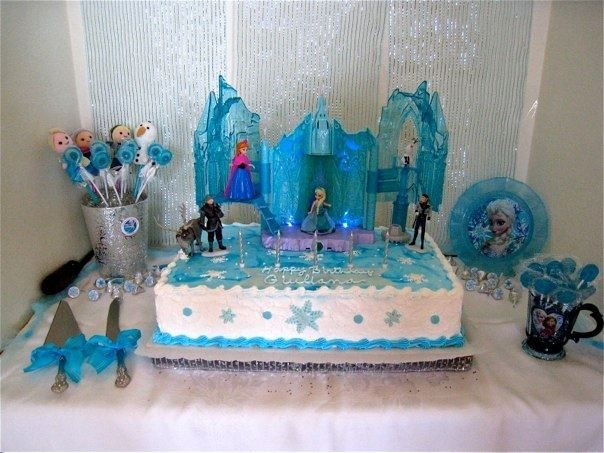 By adding an Elsa’s ice castle toy and Frozen figurines to the cake, it make my daughter’s cake look so much fancier. You can also put sweets for your guests at the cake table, like blue lollipops and suckers. 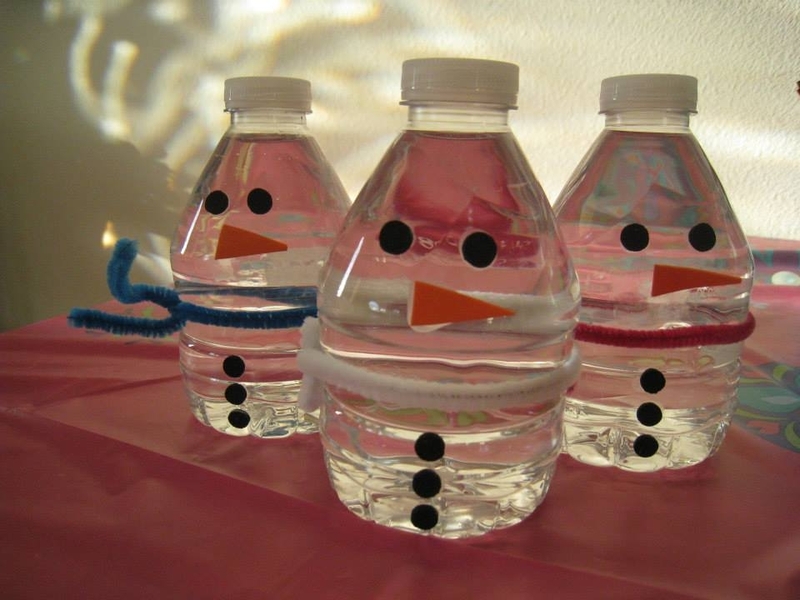 Games: A fun and easy game to play is Freeze Dance set to Frozen songs (of course). Another game children can play is toss. 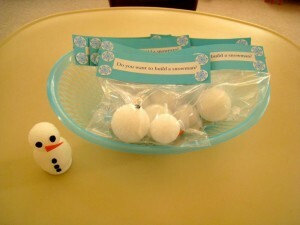 Simply give them small white Styrofoam balls and a bucket and see how many “snowballs” they can toss into the bucket. 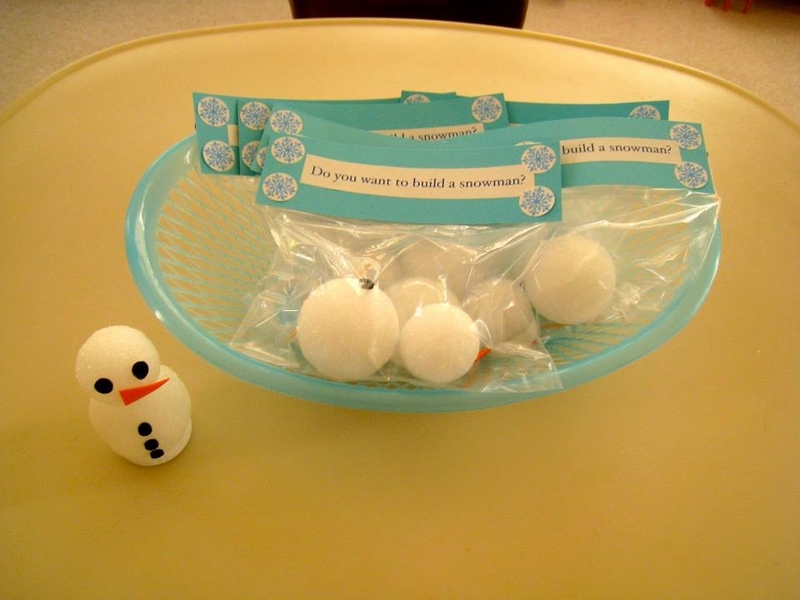 Put a spin on Pin The Tail On The Donkey by playing Pin The Nose On The Snowman. 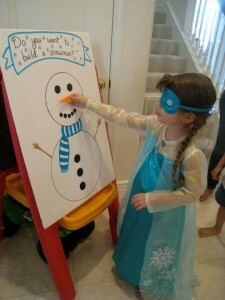 Draw a snowman on big poster board, but leave out the nose. Cut out triangles from either orange construction paper or foam. 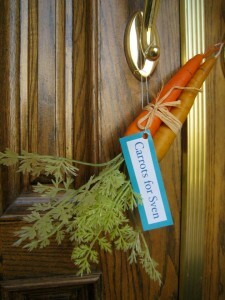 When the child is about to take their turn, put double sided tape on the back of the carrot. Hot Dog! 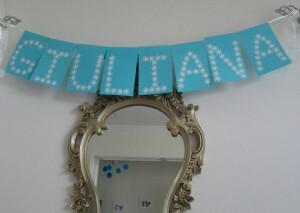 Planning Baby’s First Birthday- Mickey Style! How to Throw a Great Toy Story Themed Birthday Party or Family Movie Night on a Budget! 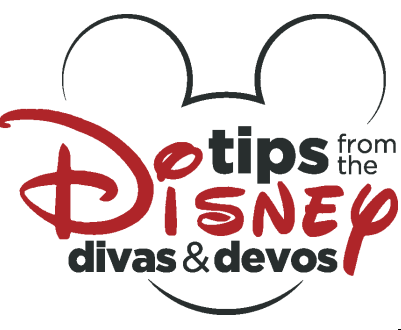 Practically Perfect Diva blogs at www.mylittlevillagers.com and has been a Disney fanatic her entire life! She has taken countless trips to the Disneyland Resort and she incorporates Disney into her family's life as much as possible. Everyone who knows her personally knows how much she loves and adores all things Disney, so it was no surprise when her husband proposed to her at Disneyland, she had a fairytale-themed wedding, and refers to her two daughters as princesses. More than anything, she loves to share her love and admiration for Disney with other Disney fans and spread that Disney magic as much as she can.